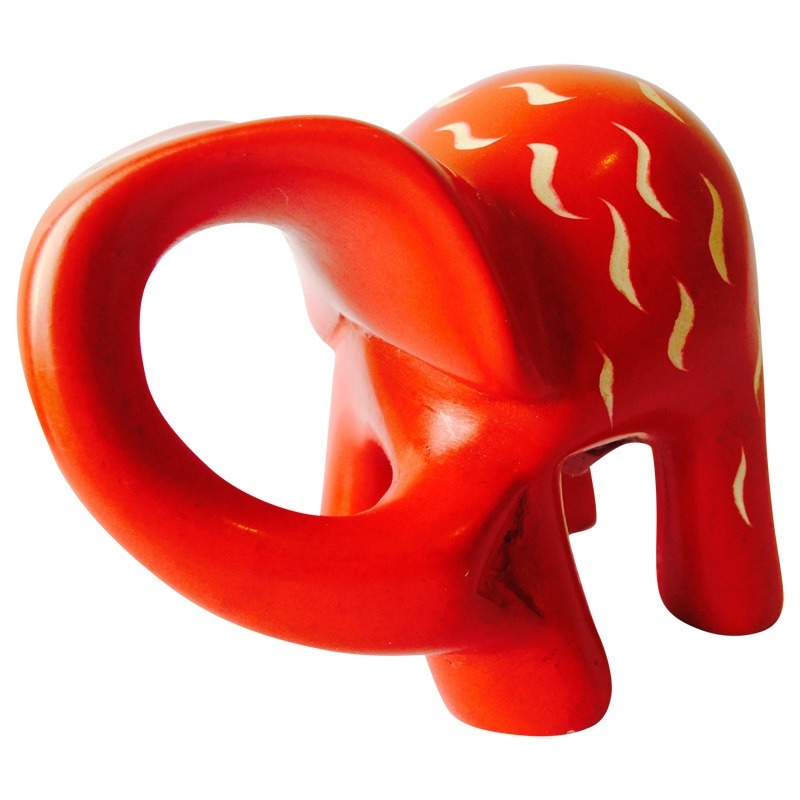 Our long running best seller! 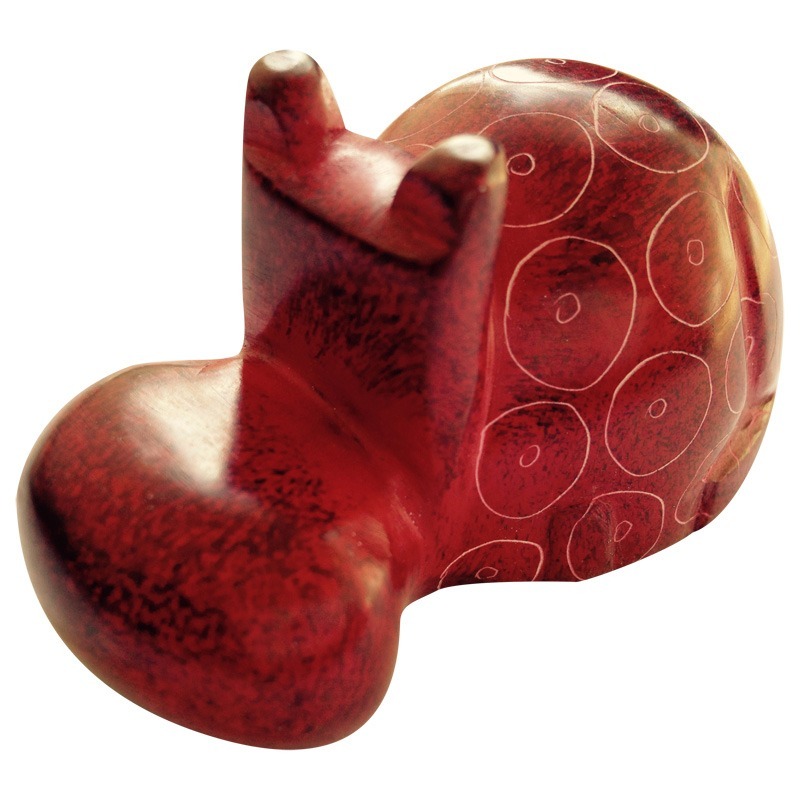 This soapstone heart is a beautiful gift or keepsake. 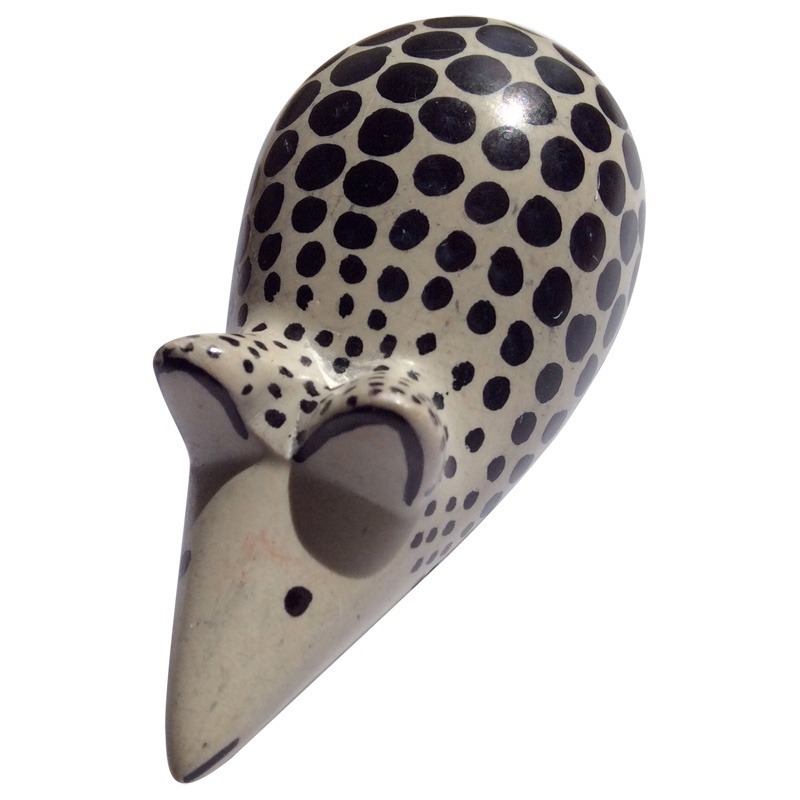 The soapstone is hand carved and painted in Kisii, Western Kenya by Art Safi Self Help Group. 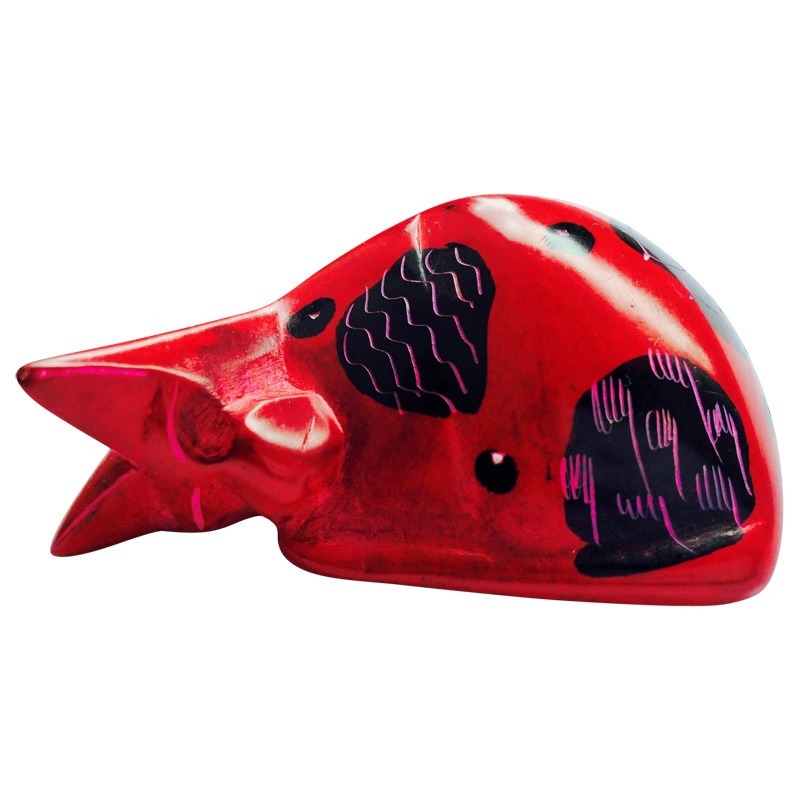 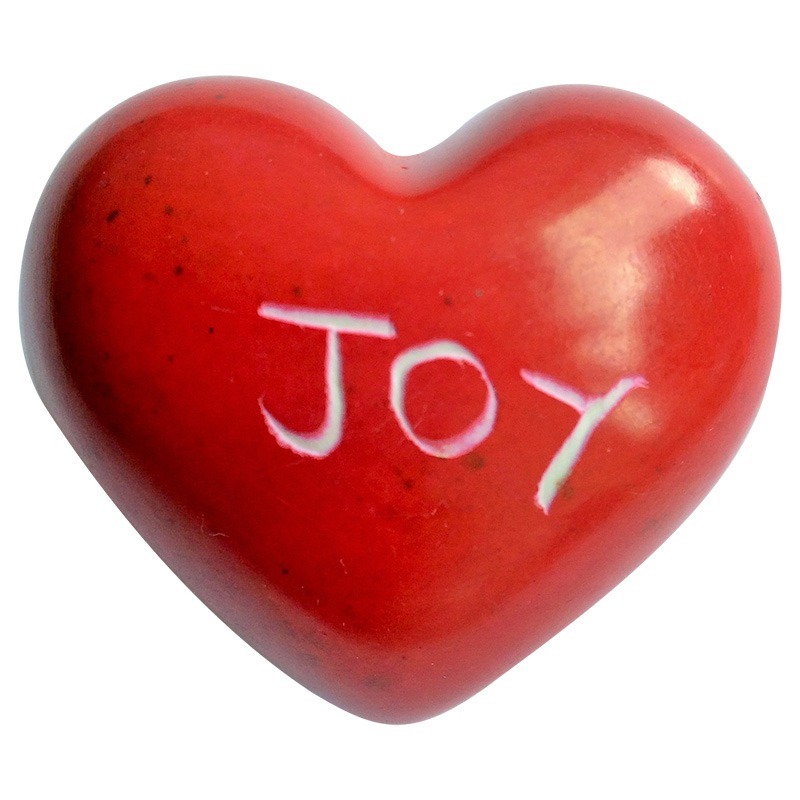 Be the first to review “Red ‘JOY’ Soapstone Heart” Click here to cancel reply.